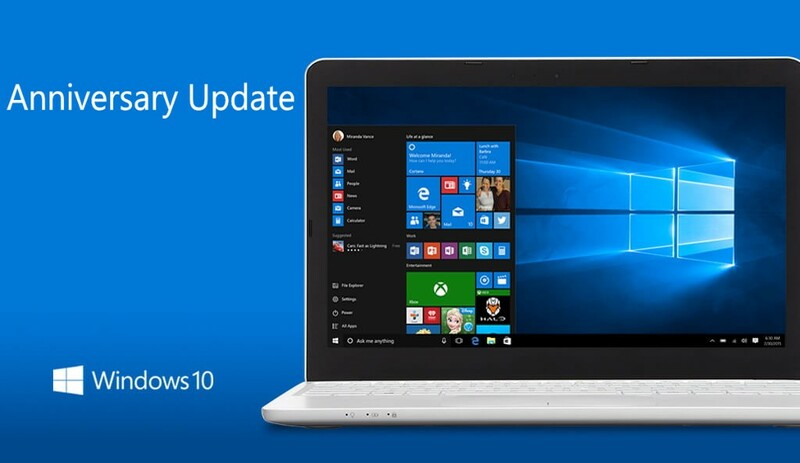 Update: Non-insiders can download Windows 10 ISO with Anniversary Update from here. Microsoft has finally released Windows 10 Anniversary Update build 14393 ISO. 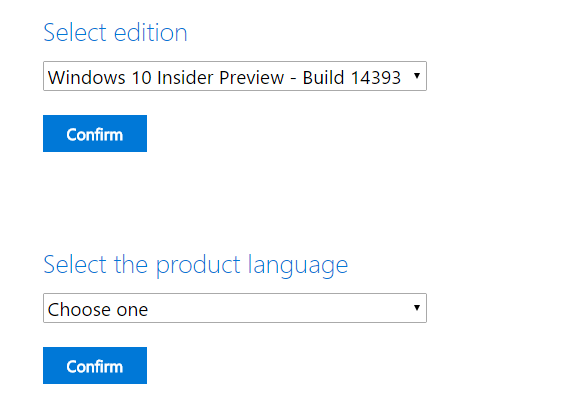 The latest ISO release is available for Insiders now. Now insiders can clean install Windows 10 Anniversary Update with latest ISO. Check our guide how to make Windows 10 bootable Pen Drive for a fresh installation. It’s important to note that Windows 10 Anniversary Update will gradually deliver to everyone. So it’s possible that you wouldn’t see an update on August 2. If you can’t wait for the update, you can simply download AU ISO and upgrade your system or fresh install Windows 10 Anniversary Update. Microsoft Windows insider members already have final Windows 10 AU build. The company had also released three cumulative updates KB3176925 (Build 14393.3), KB3176927 (Build 14393.5) and KB3176929 build 14393.10 for RTM build. There maybe another cumulative update (build 14393.50) is coming according to new leaks. i9VuRt Your style is really unique in comparison to other people I have read stuff from. I appreciate you for posting when you have the opportunity, Guess I will just book mark this blog.